Toyota of Tampa Bay has one of the premier Toyota Collision Centers in the Tampa, Brandon and Wesley Chapel, FL areas. We are dedicated to taking care of our customers throughout their entire ownership process; from purchasing and maintaining or repairing a vehicle to doing bodywork at our collision center. We are happy to work on Toyotas and vehicles from all other manufacturers. 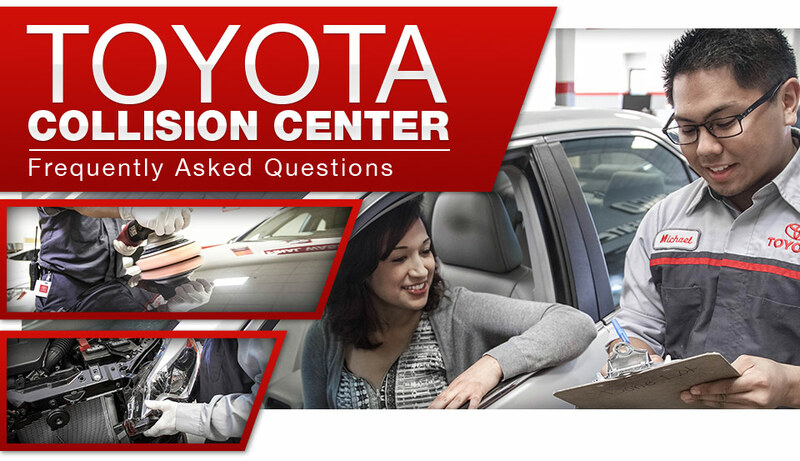 We look forward to serving you in our state-of-the-art certified Toyota collision center. 1. What Auto Body Repair Services Do You Offer? We offer major and minor collision repair, painting, window tinting, paintless dent removal, rust repair, wheel restoration and detailing. Our Toyota collision center can take care of any bodywork you need done. Contact us if you have any additional questions about our services. 2. What Amenities Are Available? We understand that getting your car repaired at a collision center can be a stressful process. At Toyota of Tampa Bay, we strive to go the extra mile to provide our guests and their families with an enjoyable experience. The recreational options we provide ensure that your wait is as painless as possible. 3. Are There Any Guarantees On Your Work? At our certified Toyota collision center, we stand by our vehicles and our work. It’s important to us that we do quality work the first time around and that we’re there for our customers no matter what. At Toyota of Tampa Bay, we’re happy to stand by our work with a lifetime guarantee for as long as you own the vehicle. 4. Are Your Auto Body Repair Technicians Certified? 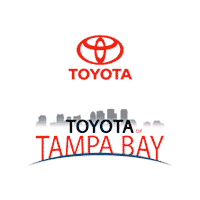 Toyota of Tampa Bay staffs only the best of the best automotive technicians. It is important to us that our techs are highly trained, and that they continue their training so that they can stay up-to-date on all of the developments in automotive technology. All our technicians are fully certified by I CAR, ASE, PPG, 3 M, BMW and Toyota. That’s why we say we have a certified Toyota collision center! 5. Can I Bring My Vehicle If It Is Not A Toyota Model? Our Toyota auto body repair collision center is happy to work on all models from all manufacturers. We stock a full inventory of Genuine Toyota Parts for Toyota, Lexus and Scion vehicles. We’d be happy to obtain parts to repair vehicles from other manufacturers.